Welcome to The Tavern...the place to wind down at the end of the day or play. The Tavern at the 19th Hole, situated in the heart of Bent Tree, is the place where our residents come together. 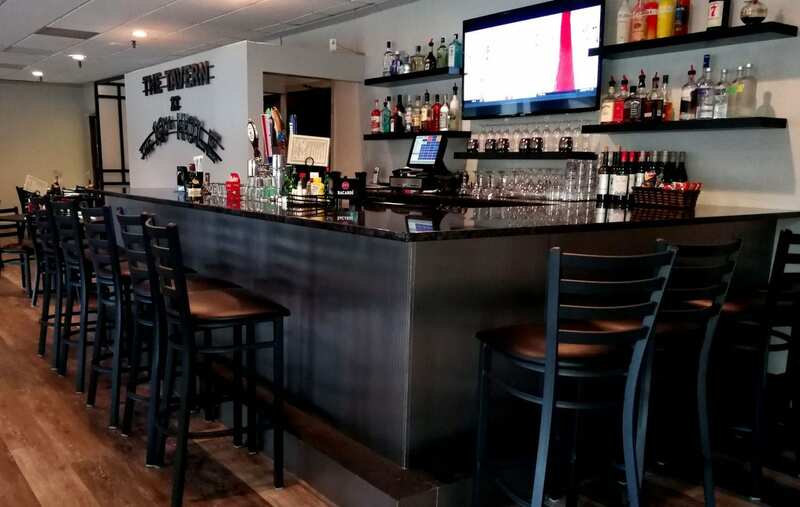 Located adjacent to the Golf Pro Shop and sitting next to the Practice Area, The Tavern is the perfect venue to meet before or after your golf game or where you can get together with your neighbors for lunch or dinner or just an evening cocktail. With a lovely pub-like environment, we invite you to join us at the bar, in the dining area or out on the veranda. 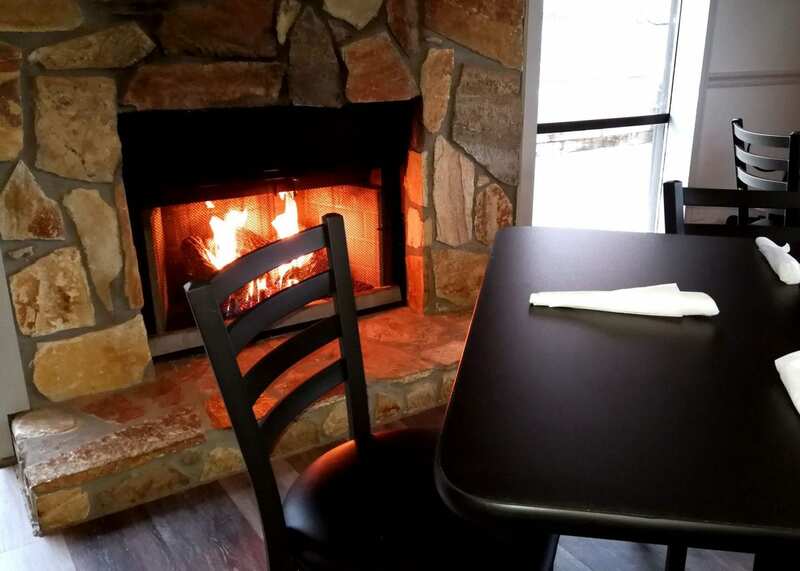 Watch the game in casual comfort or cozy up by the fireplace, it's your choice. Saturday Evening - 4/20 -Veal Parmesan atop Yukon gold mashed potatoes - served with sauteed vegetables with a marsala sauce. 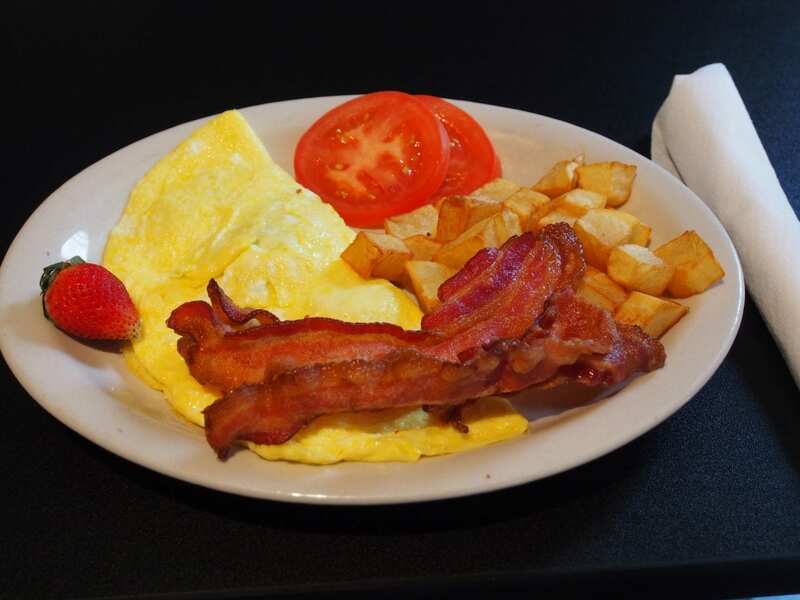 The Tavern at the 19th Hole is pleased to offer breakfast on Saturday until 11:00am and on Sunday until 2:00pm. We invite you to join us and let us start your weekend off right. Let The Tavern take away the worry about what to make for lunch! 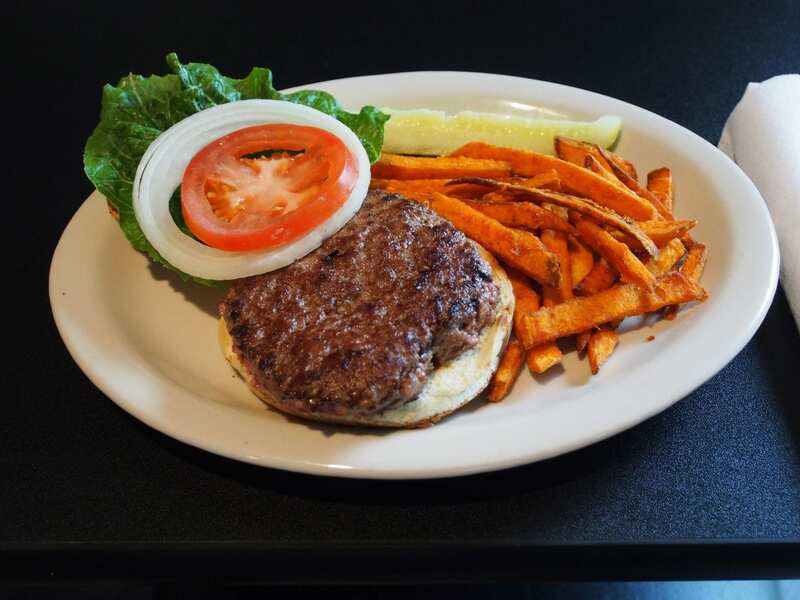 We know you will love our Angus Burger or our Tavern Chicken Salad. Sit back and relax, we have this. 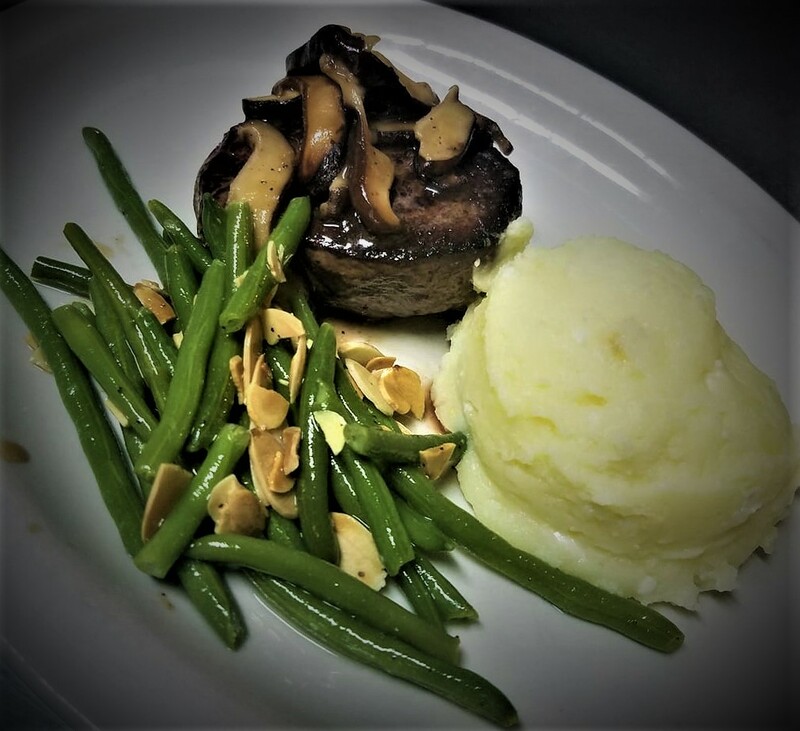 Let The Tavern take away the worry about what to make for dinner! We know you will love our Seared Salmon or our Grilled New York Strip. Sit back and relax, we have this. Even Our Tavern Kids Menu is sure to please the pickiest of eaters! 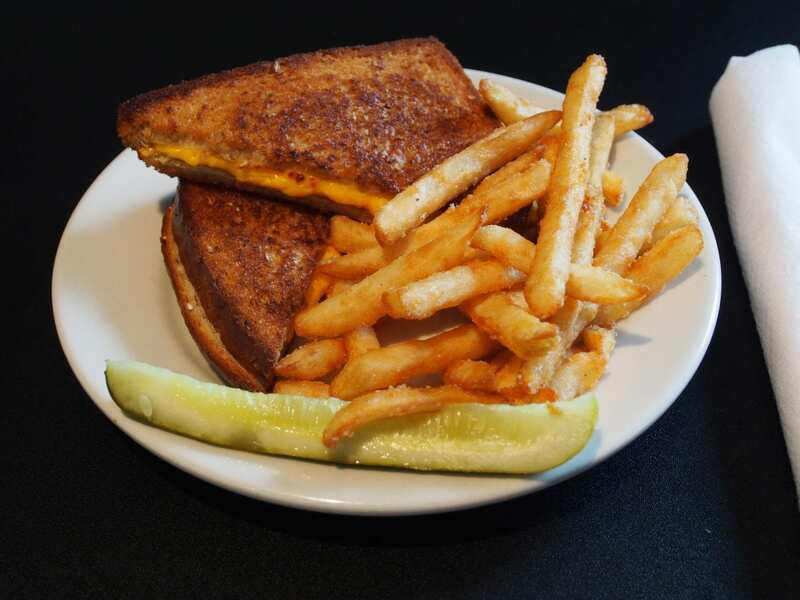 We aim to please with all their favorites - from Chicken Tenders to Grilled Cheese, they will leave with smiles on their faces. 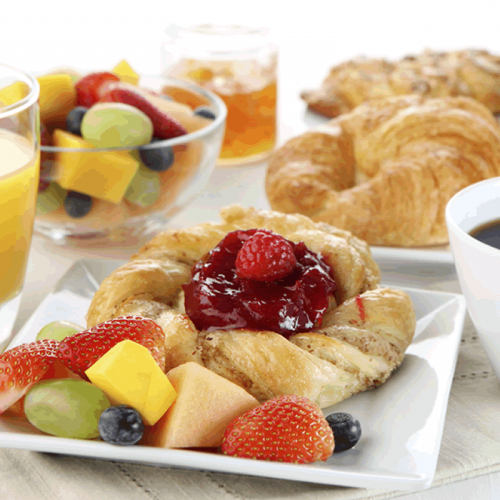 The Tavern offers a Continental Breakfast* on Friday mornings from 8:00 AM - 10:00 AM. 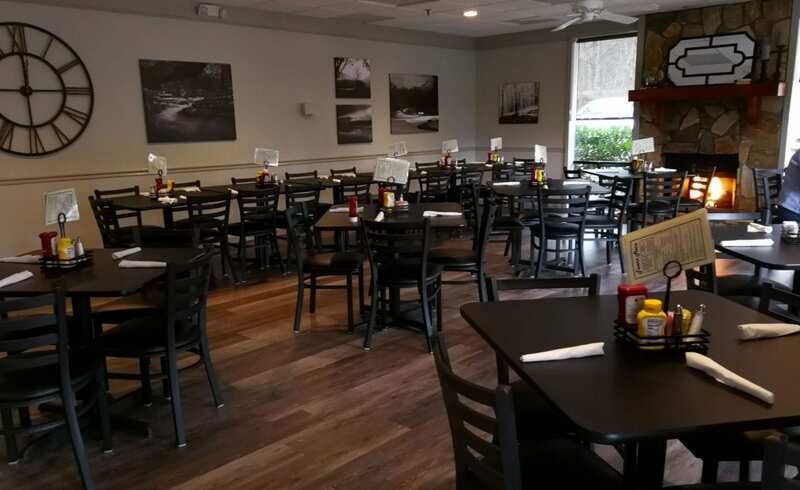 Gather with friends and neighbors, or grab a quick bite before hitting the course! We look forward to seeing you! 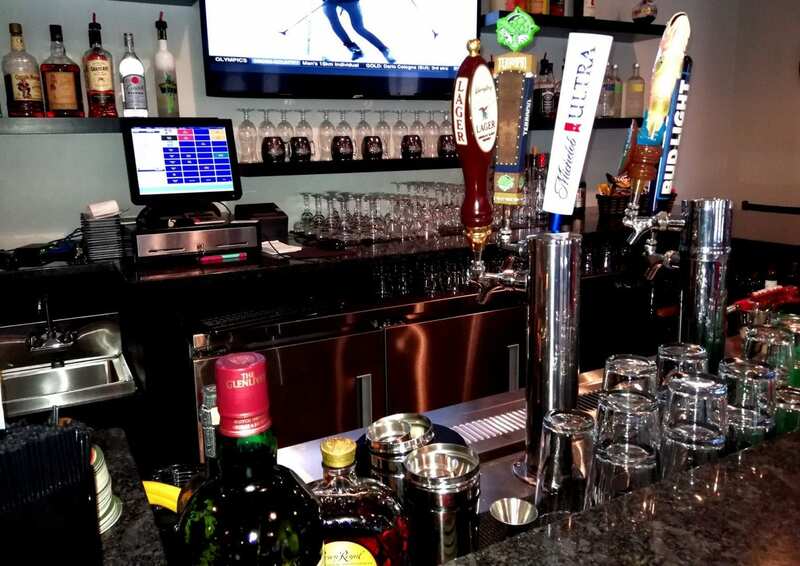 The bar at The Tavern at the 19th Hole is fully-stocked and our experienced and talented bar staff are ready to serve you your favorite wine or cocktail. We are constantly investigating wonderful new craft beers to offer to our guests. Whether you are looking for your favorite or thinking of trying something new, we can satisfy your thirst. The dining room provides a warm and modern environment complemented by traditional club cuisine. Guests of The Tavern can choose to join us for breakfast, lunch or dinner with a wide variety of dishes on offer. Take a look at our lunch or dinner menu or join us on the weekend for our ever-popular breakfast menu. We also offer a wide range of beers, wines and specialty drinks if you're feeling thirsty after a round of golf or a lively game of tennis. Whether for breakfast, lunch, dinner, or a specially-crafted event, we look forward to welcoming you back to The Tavern at the 19th Hole. The Tavern at the 19th Hole's fireplace is a popular place to enjoy our always changing menu or just your favorite tipple. We invite you to pull up a chair, relax and unwind with us.